 Stock Video - Royalty Free HD & 4K Video Clips | Stock Footage, Inc.
Find thousands of HD and 4K (ultra HD) stock videos for commercials, movies, news clips, business projects, and more. 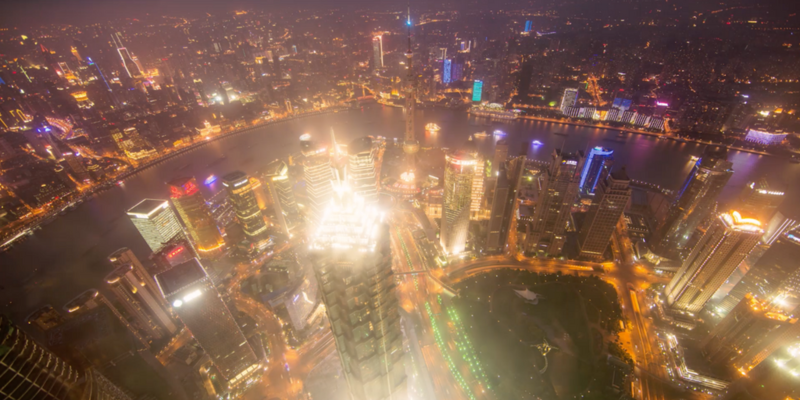 Contribute and sell your stock video footage through our online community. Learn filming and photography techniques from the pros in our specialized film school.